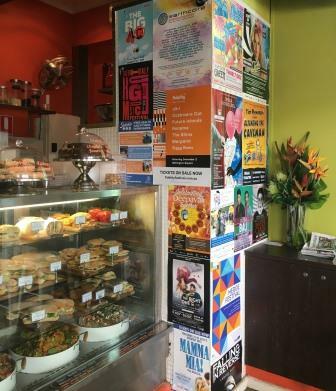 The Poster Girls has been established in Perth for over 20 years and during this time has developed a large range of contacts, sites and strategies suitable for many varied events. We offer a comprehensive distribution service that can be individually tailored to each particular event. Our team is trained to distribute publicity material promptly and seek out locations which best suit your target market. 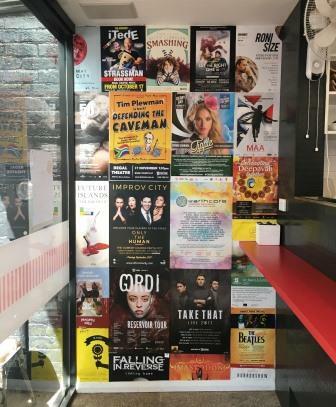 We regularly re-visit distribution sites to ensure that posters remain visible, flyers are kept neat and tidy, and to top-up material when and where necessary. The vast majority of our exclusive locations are indoors and include cafes, retail outlets, hotels, independent cinemas, libraries, laudromats, backpackers and the like. We have a large number of recommended locations that we can select from, and will always try to arrange coverage to suburbs or locations that are important to your event.